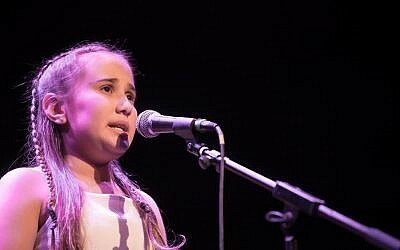 Gifted 10-year-old girl sings Barbra Streisand to win Jews Got Talent! Shelly Chitiyat wowed judges at the community's premier talent contest last week! #JewsGotTalent: Who’s got the J-Factor? 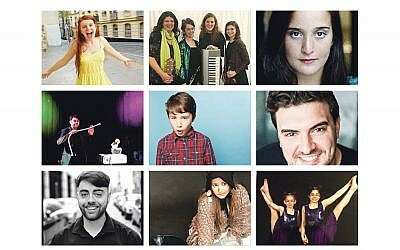 Thirteen finalists are gearing up to wow the judges when they perform at the finals of the community's search for talent on Sunday, 7 October.